Look polished with these luxury watches, time and time again. 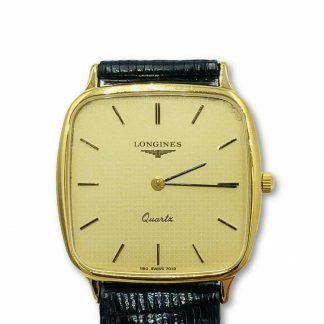 Bid on our elegant watches now. Time is priceless, but the best designer watches need not be. 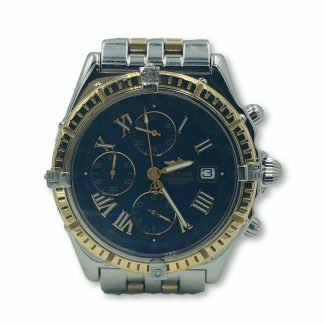 At Diamond Auctions, we strive to deliver the exceptional quality watches you have always wanted to own without the high price tag. Take your pick from our refined selection of watches for men and women, grouped into three categories for your easier browsing. Always be on time with our quartz watches, universally recognised for their outstanding accuracy and precision. Our chronograph watches have more capabilities than simply telling time, such as recording and displaying elapsed time, making it ideal for those competing or training in sports Our automatic watches save you the effort and time needed for manual winding, perfect for those who are always in a rush. Looking for the finest watches made by the biggest European watchmakers? We have an impressive collection of brand new and pre-owned watches from Louis Vuitton, TAG Heuer, Versace, Dior, Cartier, Pandora, Gucci, Bvlgari, Dolce & Gabbana, Salvatore Ferragamo, Prada, Michel Herbelin, Saint Laurent, Longines, Omega, Balenciaga and Alexander McQueen. With these names behind our watches, you can rest assured your timepiece will last you for a lifetime. For those looking for an extra dose of glamour in one functional watch, we also have timepieces with diamond rotating bezels and diamond stones. Divers and swimmers looking for durability and water resistance may find their match in our water resistant and waterproof watches selection. Time is ticking. 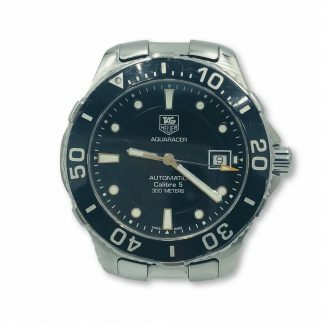 Check out our luxury watches and bid now.